Westmount Mid High is undergoing a review of their current schedule and looking at how a schedule could best meet the needs of our students across all grades. 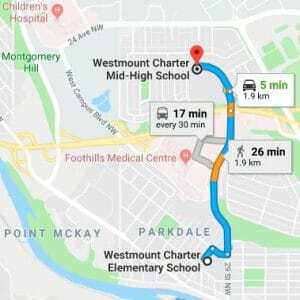 We invite Westmount Parents, Guardians and Families to attend an information session where you can provide insights into how timetabling could best meet the learning needs of your children. Attendees will be presented with the context of our current timetable as well have opportunity to provide insights into the opportunities and challenges presented in a few different scenarios. To Register: See the signup link in the Friday, February 1st or 8th, 2019 MH weekly email communications.